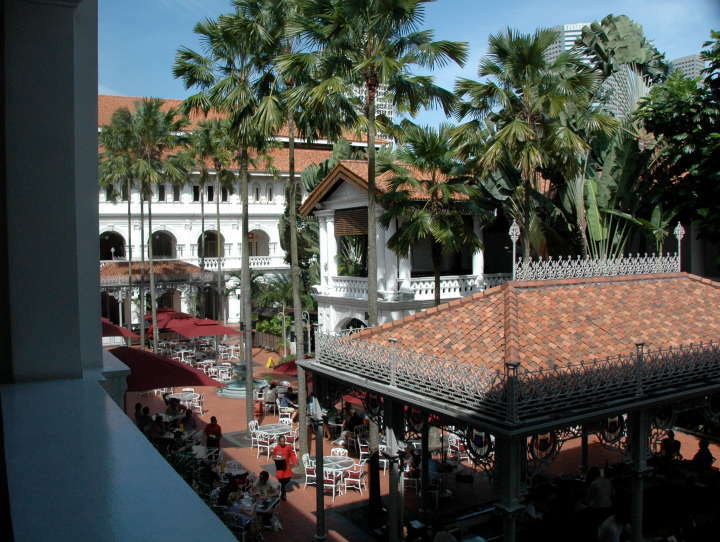 "History of Raffles Hotel." Hotel site. Viewed 26 October 2008.